Enjoy family-friendly facilities, including a swimming pool, on this spacious river island, with the medieval city of Beaulieu just a short stroll away. 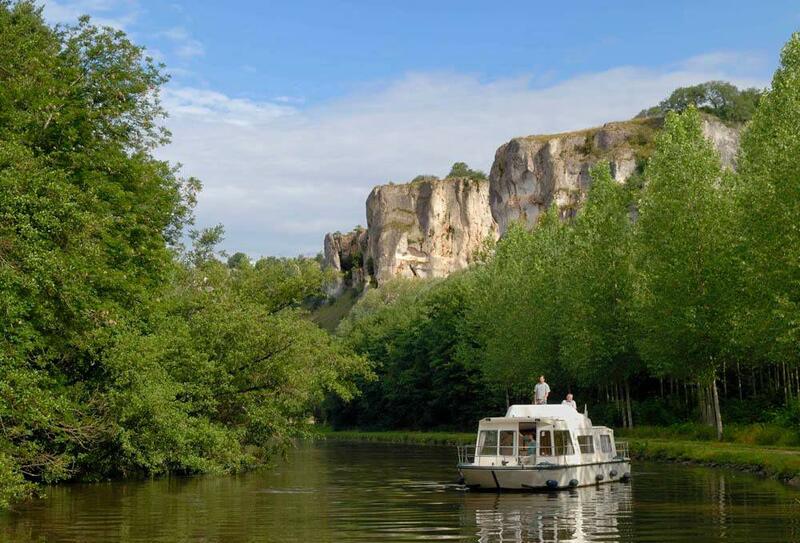 Marvel at the renowned limestone cliffs, Les Roches du Saussois, which make this campsite a popular spot with rock climbers, or rent bikes and cycle the towpath. 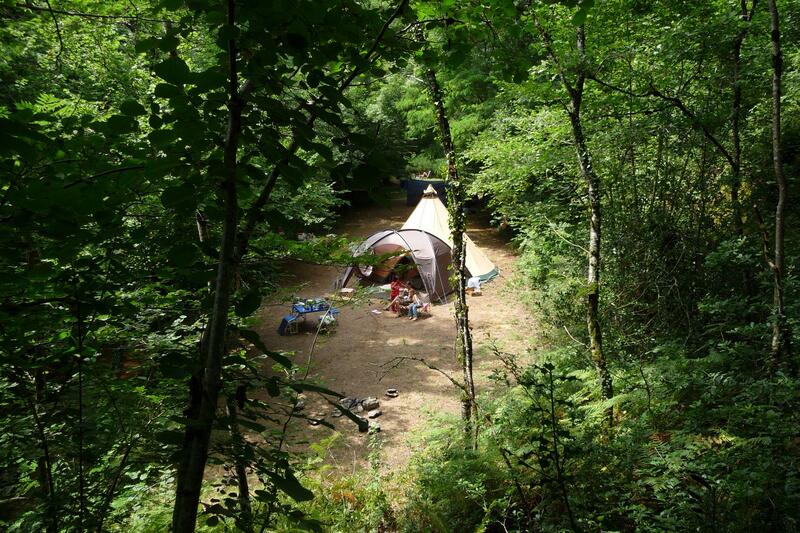 Kick back around your campfire at this small, homespun campsite on the edge of the Parc Naturel Régional d'Armorique. An ideal stop-off on longer journeys south. 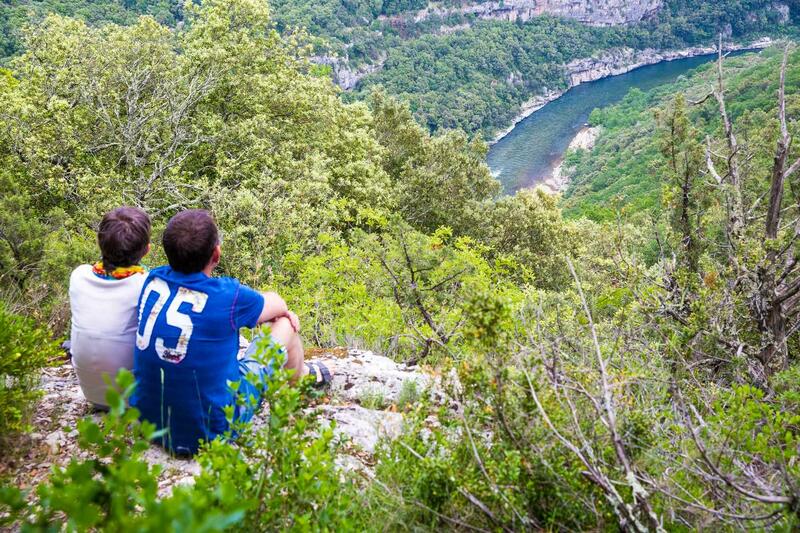 Enjoy paddling and bathing in the plunge pools of the upper Ardèche, with waterfalls just a stroll away from this tiered, valley-side campsite. 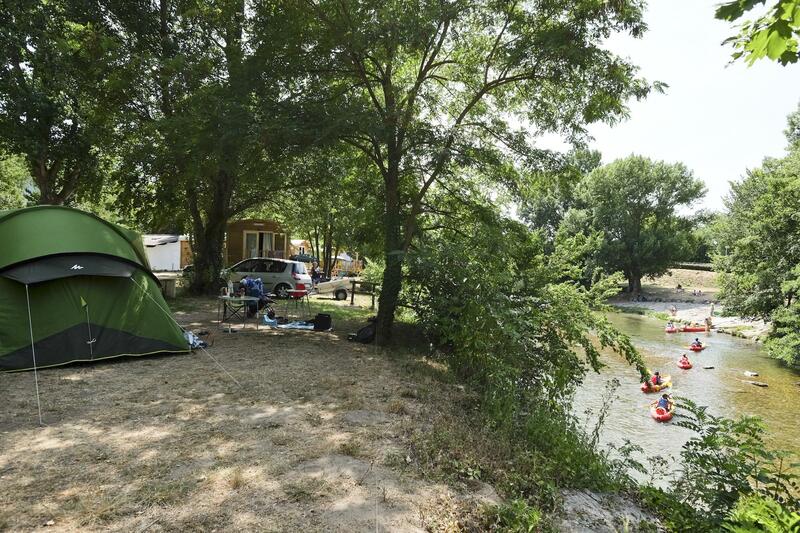 A brand new discovery for 2019, this cute 30-pitch campsite sits beside a river meander, with a separate shallow channel that's great for kids. 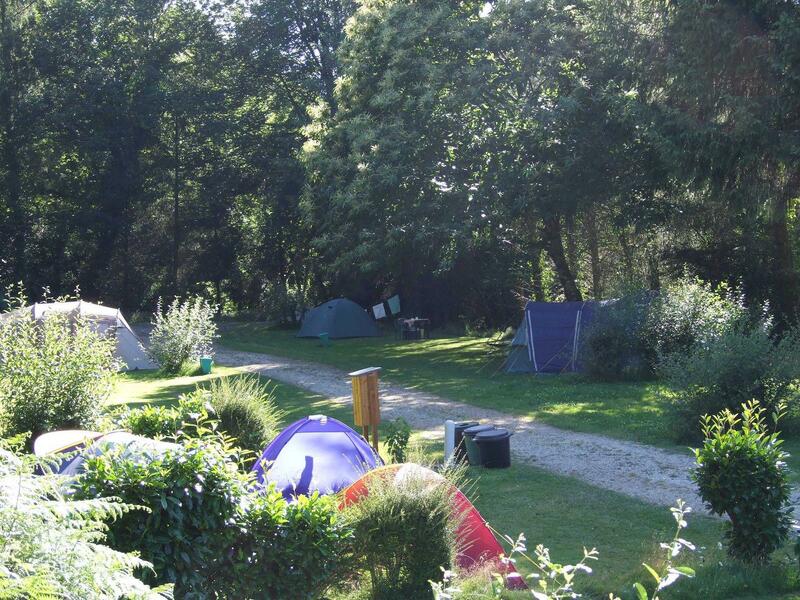 As featured in multiple Cool Camping guidebooks, this tiny campsite has just ten grass pitches, with canoes and boats to borrow and fishing allowed. 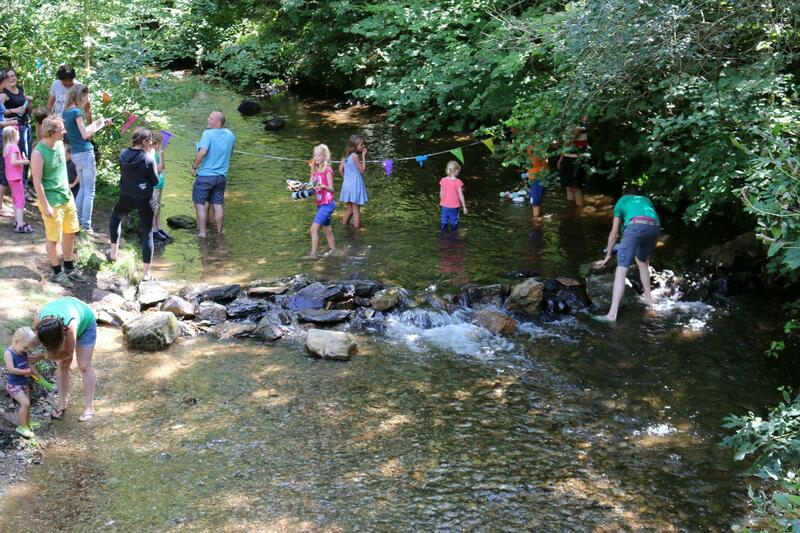 Bigger than a stream but smaller than a river, the bubbling Liort is ideal for building dams and splashing around with young ones, with a private, wooded setting. 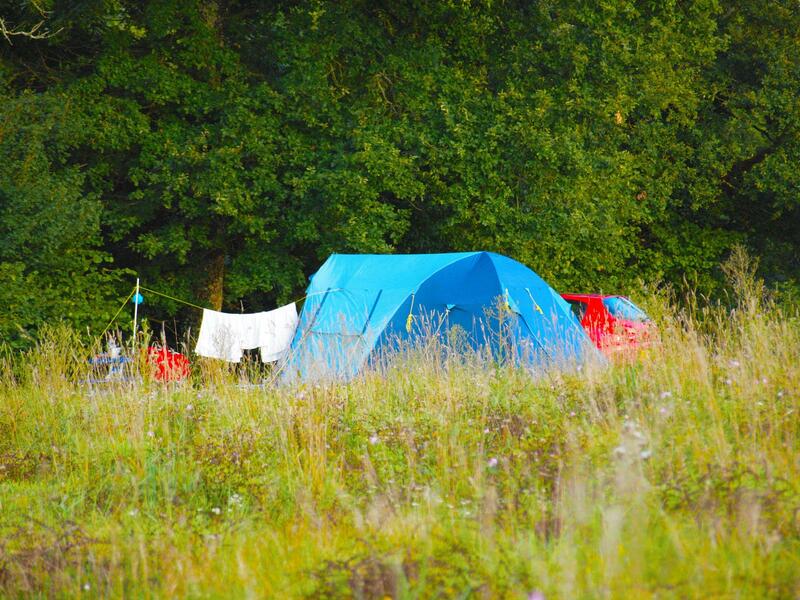 In the midst of the mountains, this alpine campsite is great for hikers, bikers and anyone who loves the outdoors. 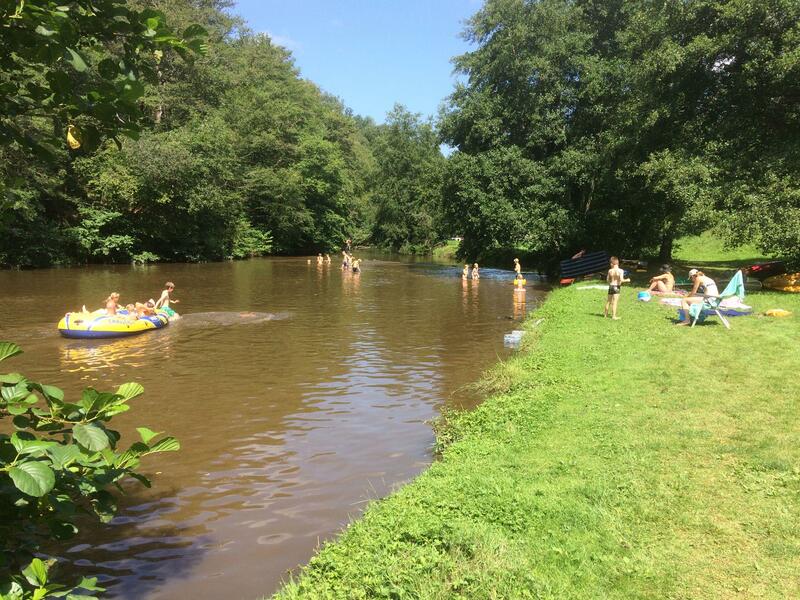 If the river's too cold, there's a swimming pool too. 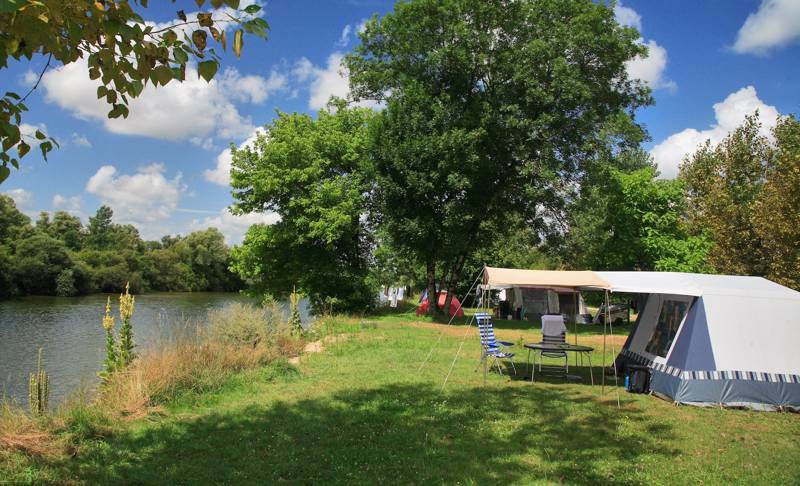 This former watermill makes an enchanting setting to pitch your tent, with an old mill pool in the river that's great for bathing and fruit trees providing ample shade. 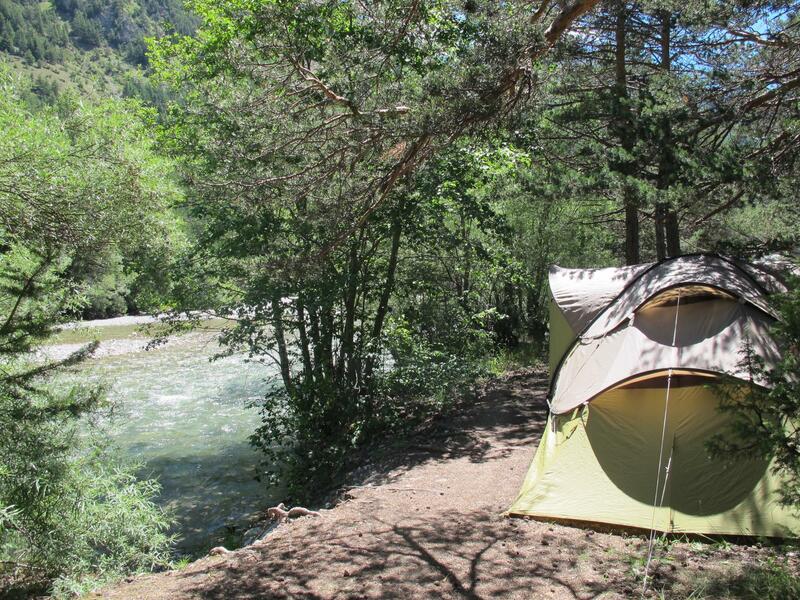 At the confluence of two rivers, this family campsite is always dotted with kayaks, inflatables dinghies and canoes. The historic city of Millau is just across the bridge. 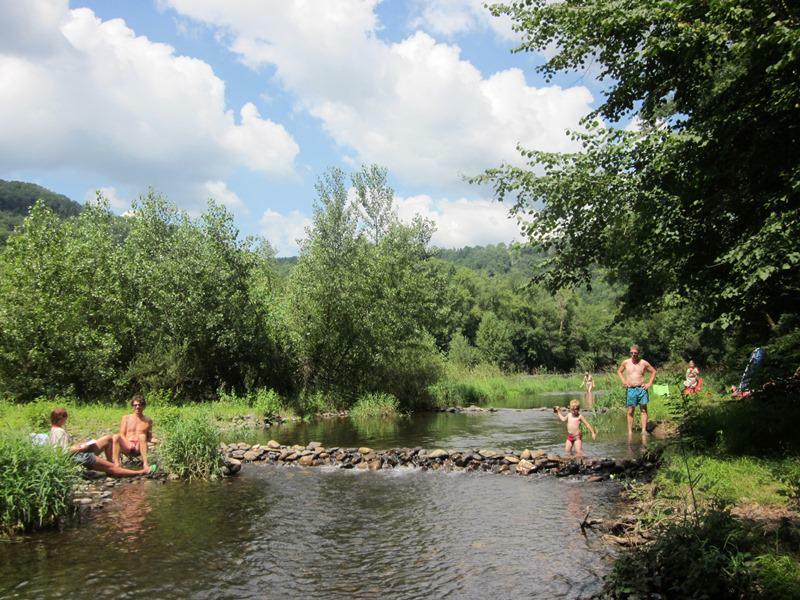 Set in the protected Perigord-Limousin Natural Park, La Chatonnière has ashallow beach for kids, a deeper spot for adults and a big rock you can jump off. 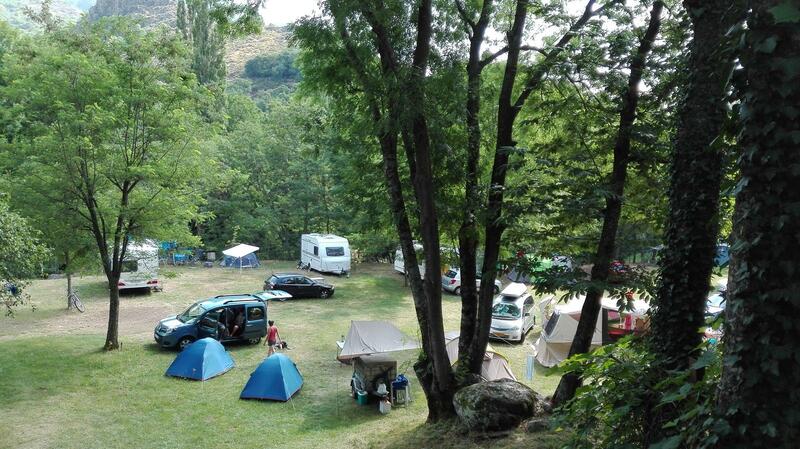 Right beside the Gorges de Ardèche and the renowned natural archway of Pont d'Arc, this hidden woodland campsite offers incredible views and ultimate privacy. 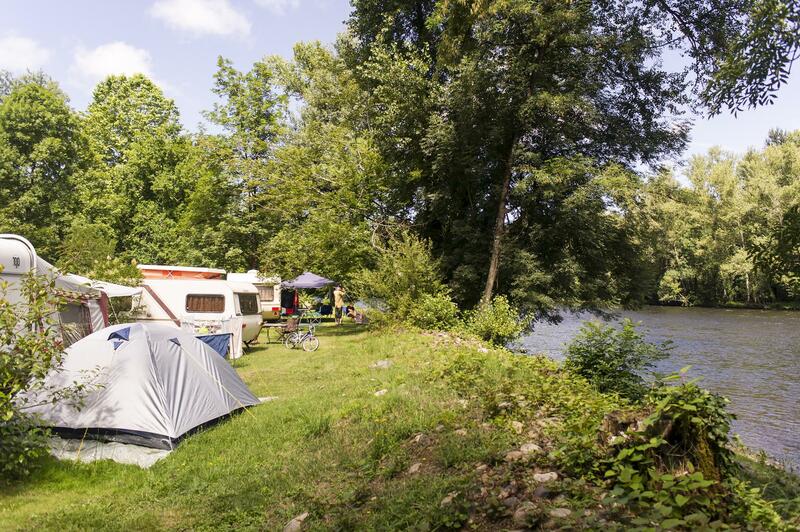 For more riverside recommendations and watery fun, view our full collection of riverside campsites in France.